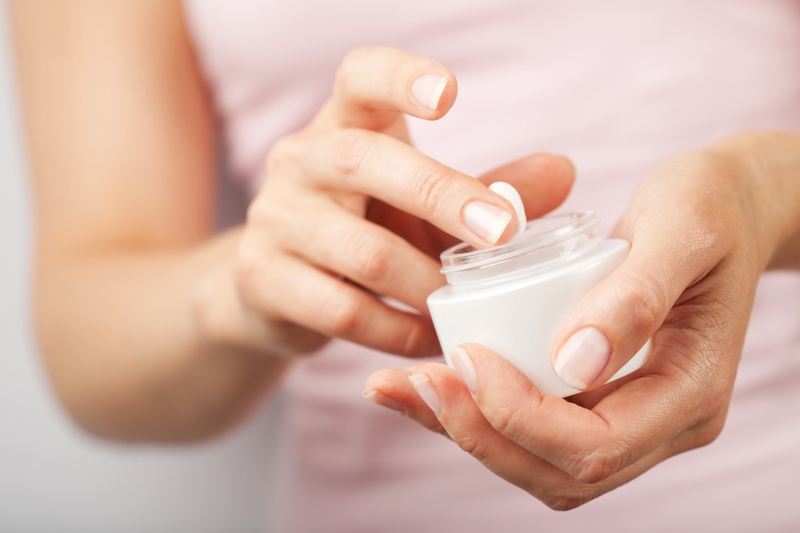 Moisturizing the skin is one of the indispensable skin care procedures if you want to have a beautiful radiant skin. In addition to preparing beautiful clothes, you should take care to have a beautiful skin, especially with appropriate skin moisturizing methods. In the article below, Queen spa in Danang will share skin moisturizing methods which are suitable for all skin types, follow along now! ➤ See also: Daily habits help maintain healthy skin, you already know? 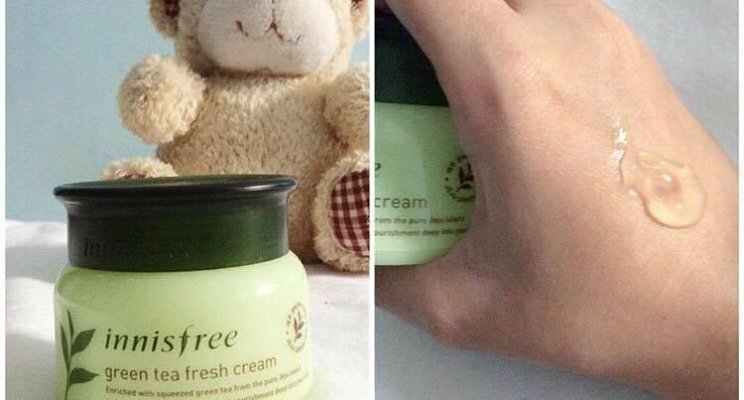 For dry skin girls, moisturizing skin is a step not to be missed. In addition to using moisturizers, you can use additional skin oils. 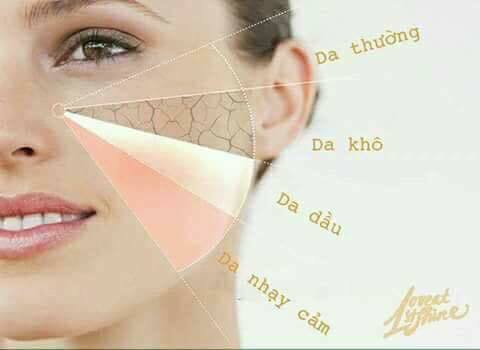 It is not oily skin that you do not need to moisturize, if you do not moisturize, the more oil, the more acnes. But if you are not properly moisturized, your skin may get stuck with pores and cause acnes. With mixed skin you need to separate the different skin types to moisturize. 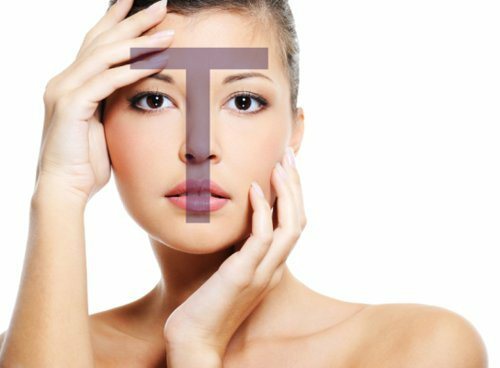 For example, with much dry skin, the T-zone skin with much oil will use lighter creams, while the dry skin will moisturize as the dry skin. As with much oil skin, you have the same moisturizing process.  ➤ Do not forget to combine 7 types of good skin for your skin to have beautiful skin offline. In addition to the use of moisturizing products, you should combine with the massage method so that the essence can penetrate the surface better. If you do not have time to do every day, you can ask for help from the Queen spa! Hope through the article how to moisturize appropriate for each type of skin of the Spa will help you in the process of skin care!